I wrote this article a few years back for a website competition. 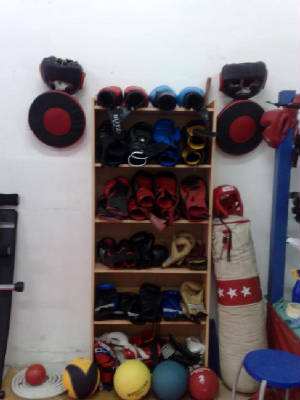 The article is about Freetyle Kickboxing in Malta and how to choose a good club. Click on the Link below to read the article. This next article I composed is about Stretching techniques, bag work and skipping. It makes a good workout. Click the link below to download it. The following article is about Sparring. Some tips rather. I think its quite useful. Let me know what you think. First of all I must say that I did not write the next article. But it sure did open my eyes. I suggest you read this, especially people who think, that if they train in any art, are indestructible and unbreakable. Best thing to do is to stay out of trouble.